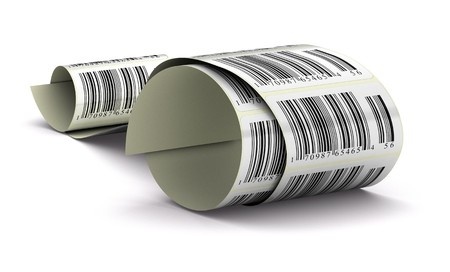 If your company relies on a barcode labeling system to keep your operations flowing smoothly, you know that you can’t afford to run out of labeling supplies. Luckily, Tri-State Business Systems is a comprehensive labeling system supplier that offers everything from thermal transfer ribbon supplies and thermal transfer labels to barcode scanners and everything in between. Suitable for applications that require permanent images, thermal transfer labels maintain their print for decades. Unlike with direct thermal printing in which images fade dramatically over time, the ink from a thermal transfer ribbon is absorbed into the media resulting in a durable image that can stand the test of time. Thermal transfer printing allows for images to be printed on a wider range of media including paper, polyester and polypropylene materials, allowing them to be used in countless applications. Popular uses include wristbands, certification labels, tags, tickets and more. At Tri-State Business Systems, we have the knowledge and expertise to create and implement nearly any labeling system. We have a dedicated team of software and hardware engineers who are specially trained in providing clients with custom label system solutions, and they will work closely with your company to design the optimal system for your business needs. 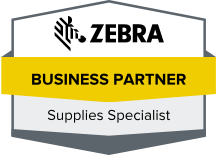 We proudly serve many fortune 1000 and fortune 500 manufacturers and supply countless business throughout Bridgewater, Piscataway Township, Edison, New Brunswick, Franklin Township and beyond, so contact us today for more details about our thermal transfer ribbon supplies, to place an order for thermal transfer labels, readers or any other needed labeling supplies, or to request a consultation for a newly designed labeling system that you can implement throughout your organization to better streamline your business operations.